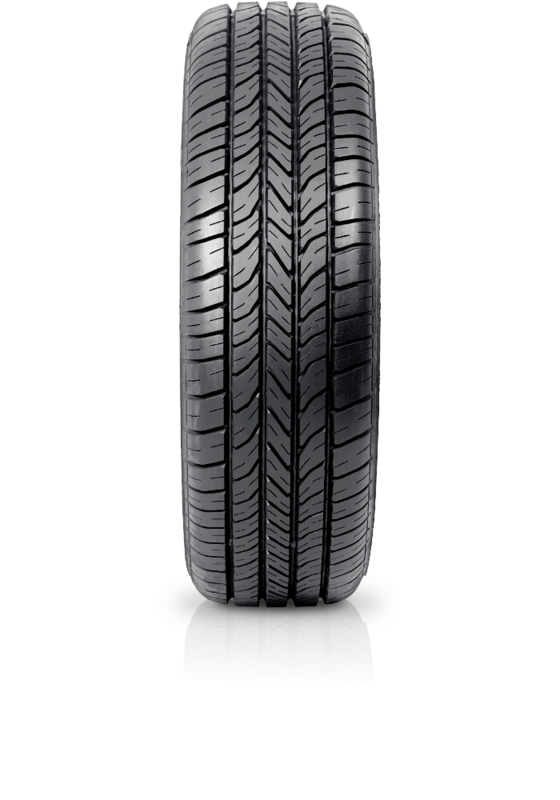 Bridgestone RE88 is the perfect choice for family motoring. Bridgestone RE88 is the perfect choice for family motoring. The RE88 gives added performance and better handling for large size cars and makes driving safer and braking more dependable in all weather conditions. It provides a sharper steering response along with a more comfortable ride.